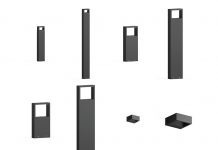 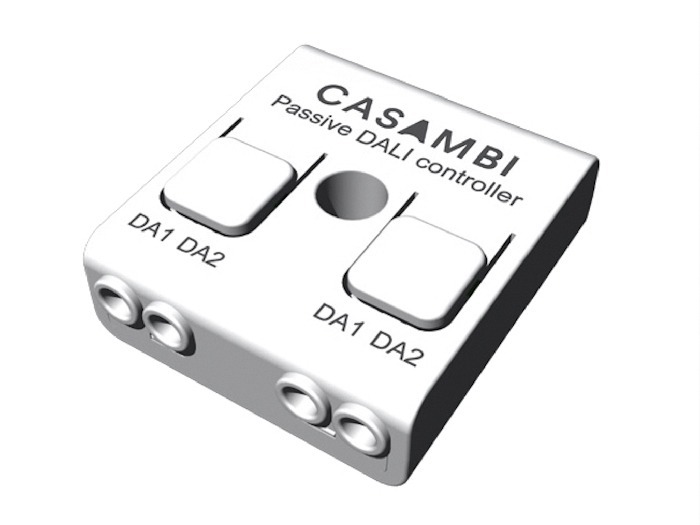 Casambi has introduced a module that enables the use of DALI sensors for presence detection or daylight harvesting as well as the control of DALI drivers that have an integrated DALI bus power supply. The new CBU-DCS module, which draws its operating power directly from the DALI bus – typically running at 16V – can also be used directly with a DALI-controlled LED driver that integrates a DALI-based power supply. 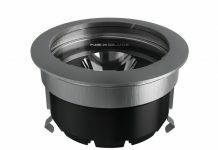 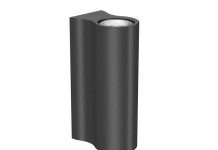 Example driver devices include the Philips SR or the OSRAM DEXAL (Data Exchange for Advanced Lighting) range of LED drivers.